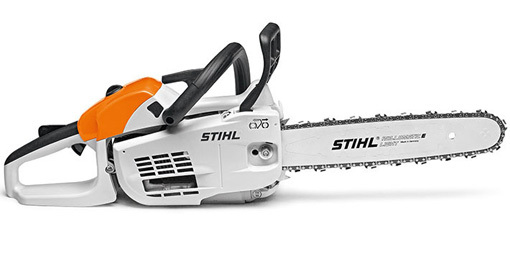 The lightest STIHL professional chainsaw, ideal for delimbing. Comes with M-Tronic as standard, meaning consistently high engine performance and easy starting with just one start position. 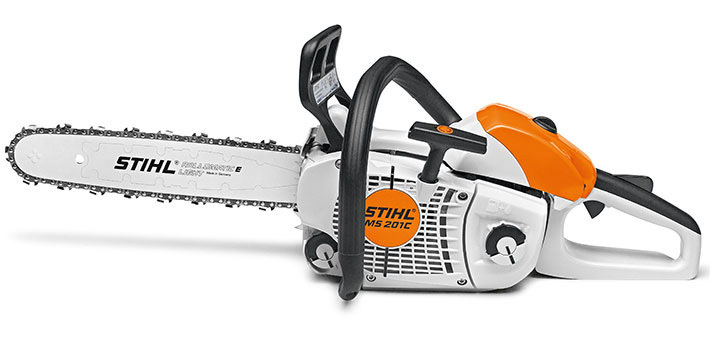 Economical 2-MIX engine, captive nut on the sprocket cover, 3/8" PS saw chain for very high cutting performance.